Eve wants justice for herself, for humanity and for women in the face of a God that set her up to fail and then abandoned her. Pandora wants to protect the world from the secret evil she carries with her everywhere. Embla wants the end of the world and a new beginning – one that, this time, doesn’t include her. 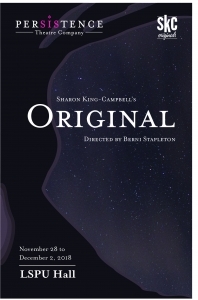 ORIGINAL explores what being a woman means and has meant throughout Western Civilization, from creation to right now. 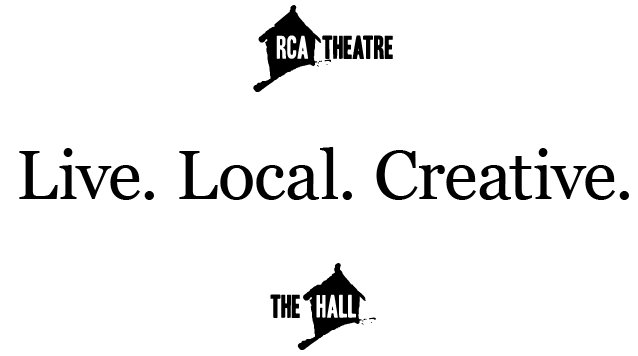 Written and performed by Sharon King-Campbell. Direction by Berni Stapleton. Production design by Diana Daly. Produced in partnership with skc originals.